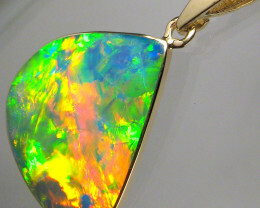 World Class Opal has supplied genuine quality natural Australian opal at unbeatable prices to the world for over 15 years. 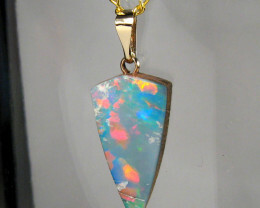 We are second generation, trade certified (Certificate 3 in opal industries practices) and have over 25 years of experience in mining, cutting, jewelry manufacture and wholesaling rough opal, cut opal and jewelry. 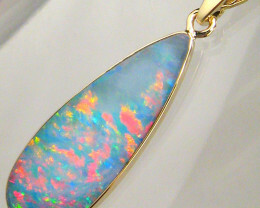 BRIGHTNESS: A vivid floral spectral rainbows 4.5 out of 5 all over. 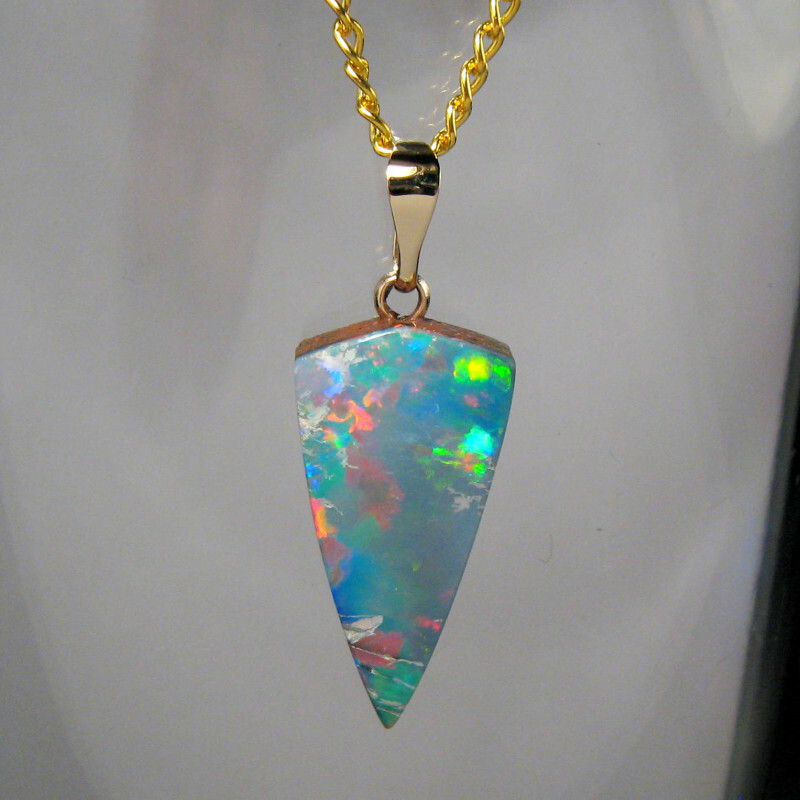 We do not sell opal simulants of ANY sort. 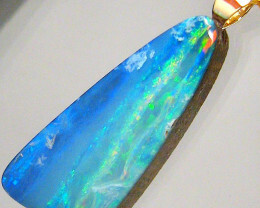 All of our opal is 100% guaranteed Natural Australian Gemstone. 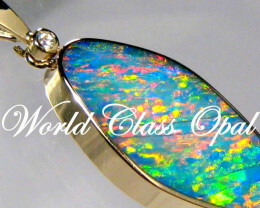 World Class Opal maintains a 30 day 100% satisfaction guarantee return policy on all items. 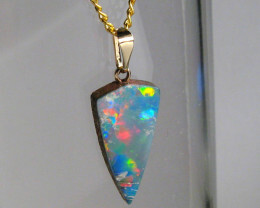 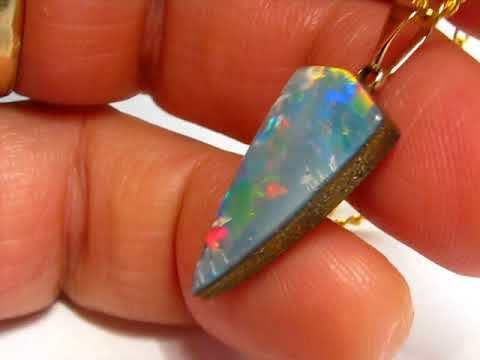 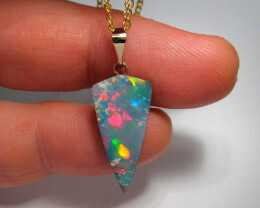 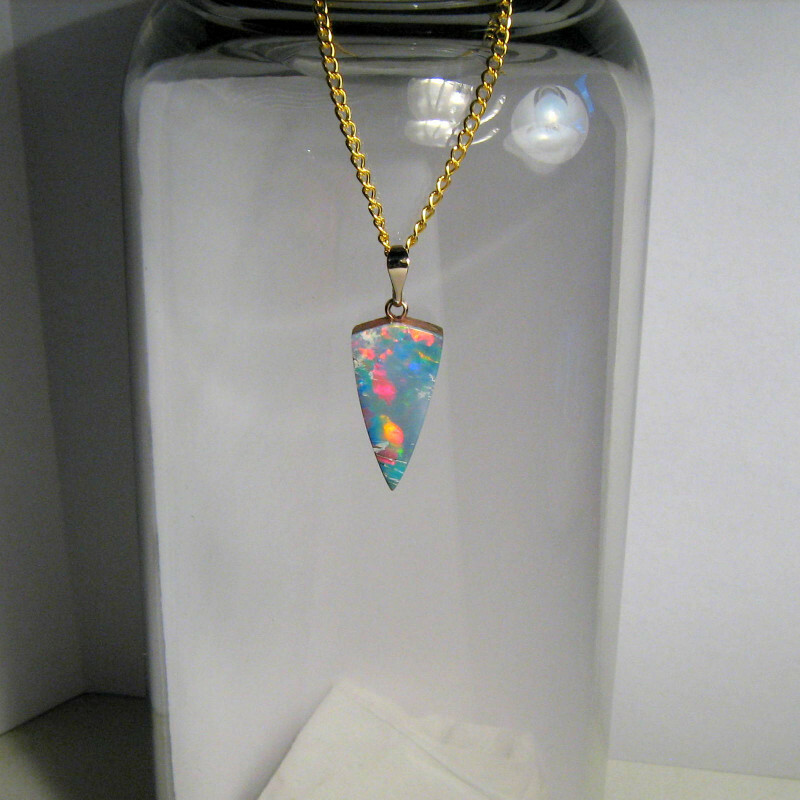 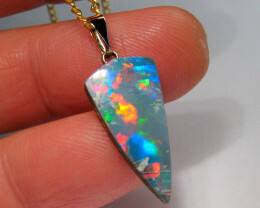 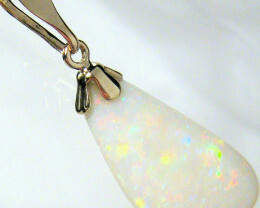 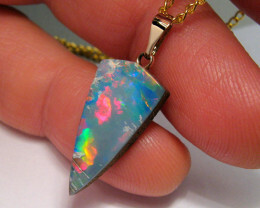 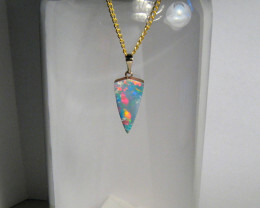 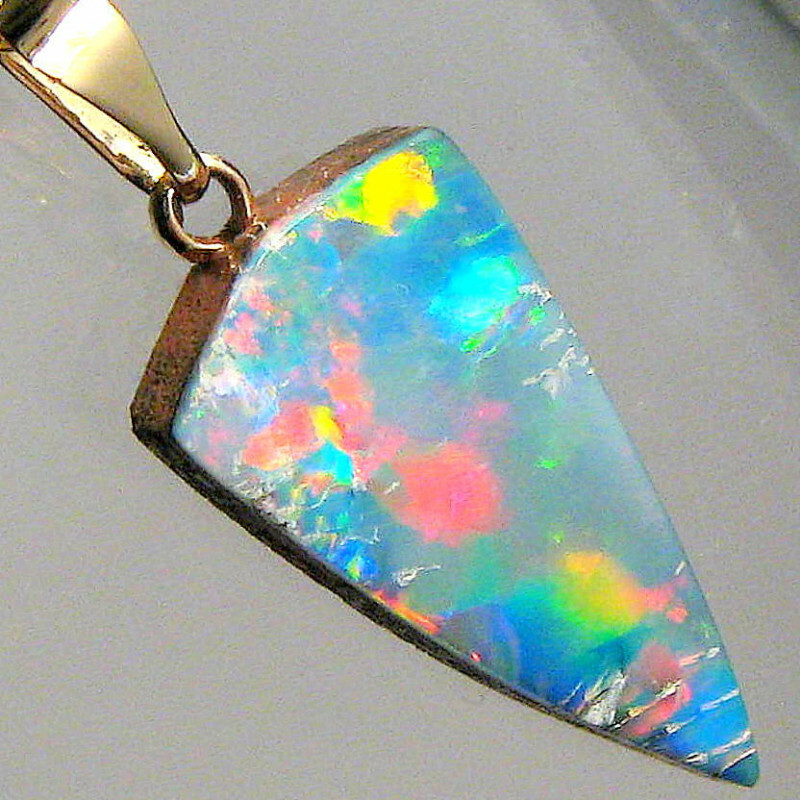 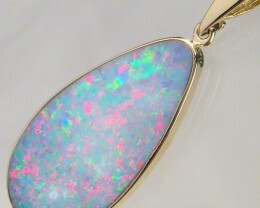 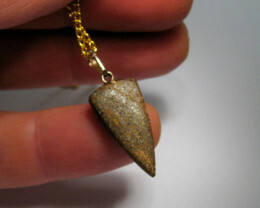 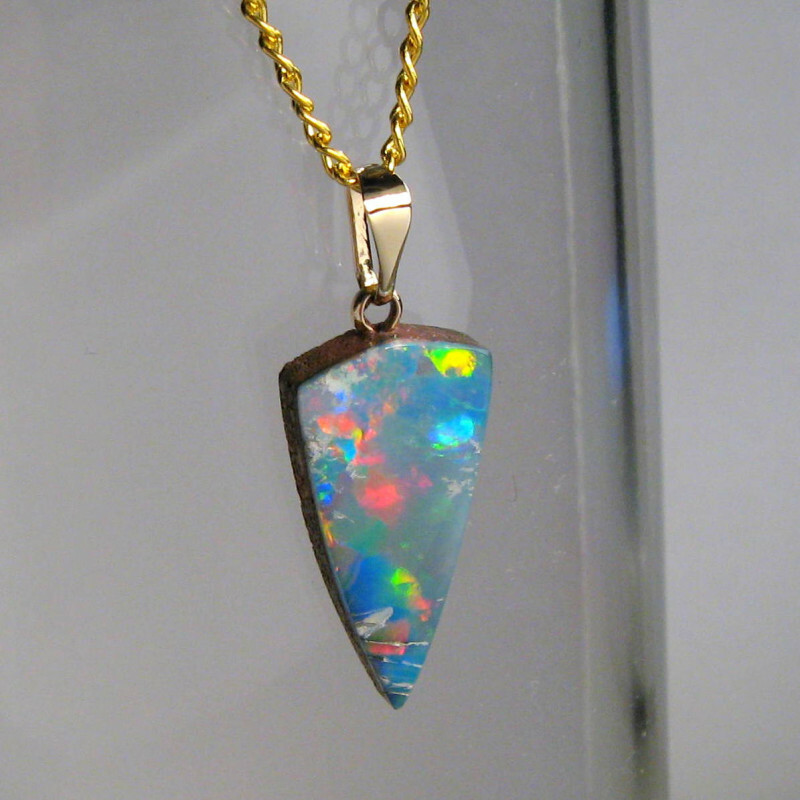 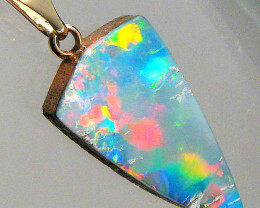 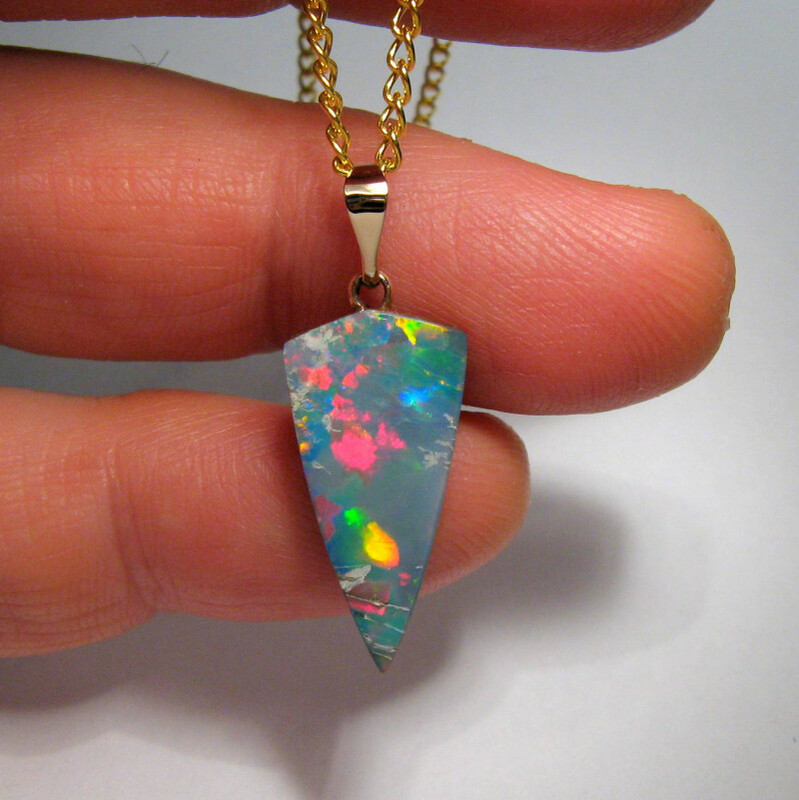 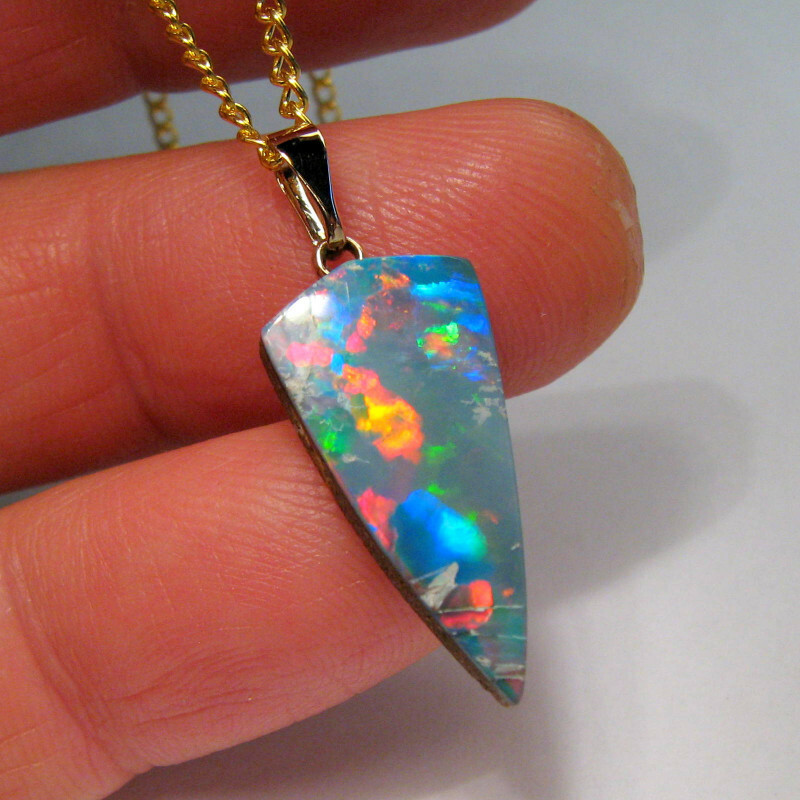 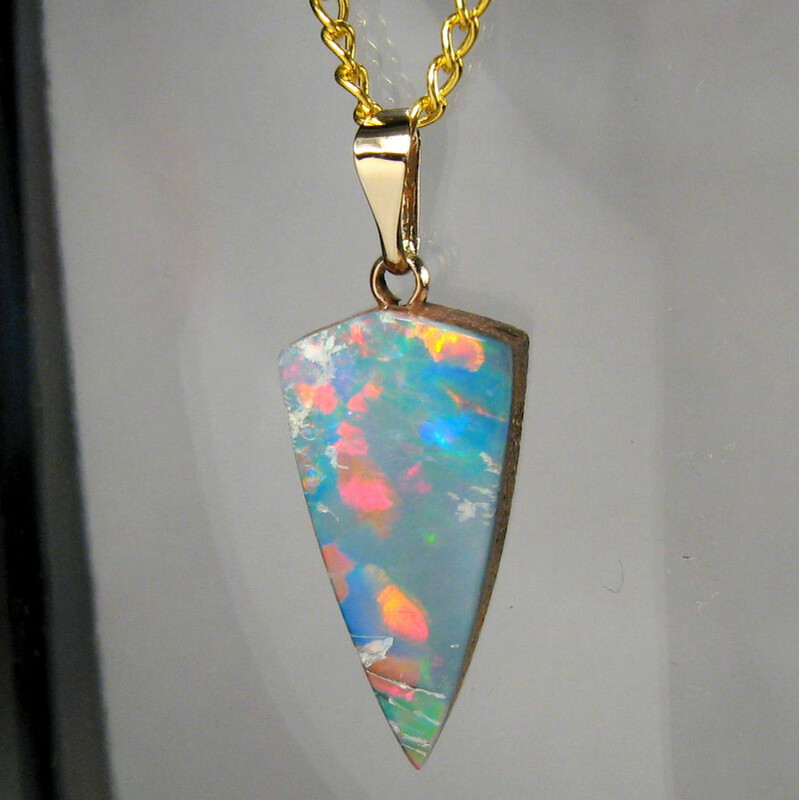 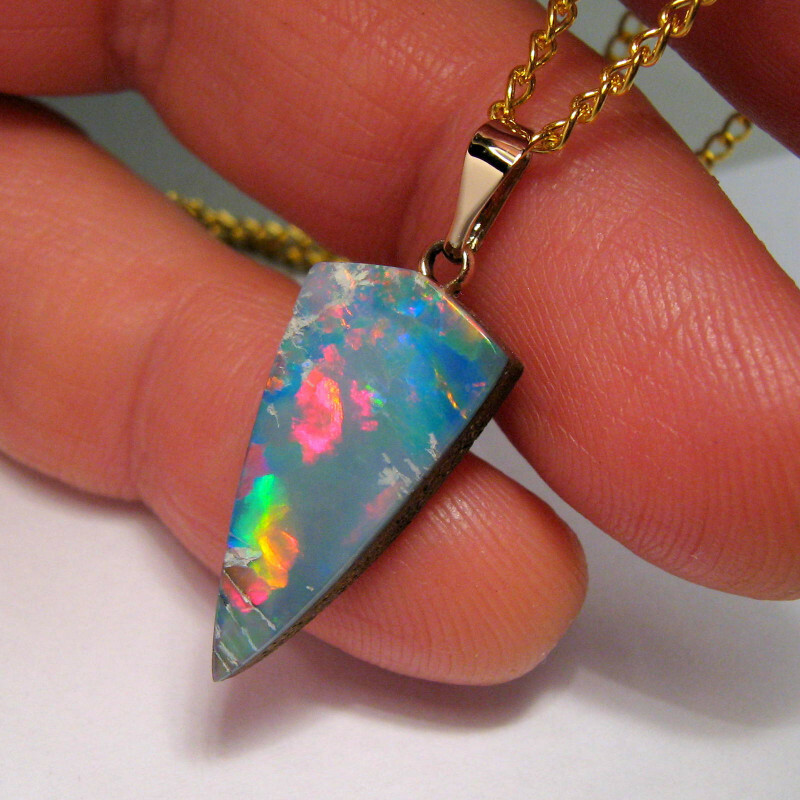 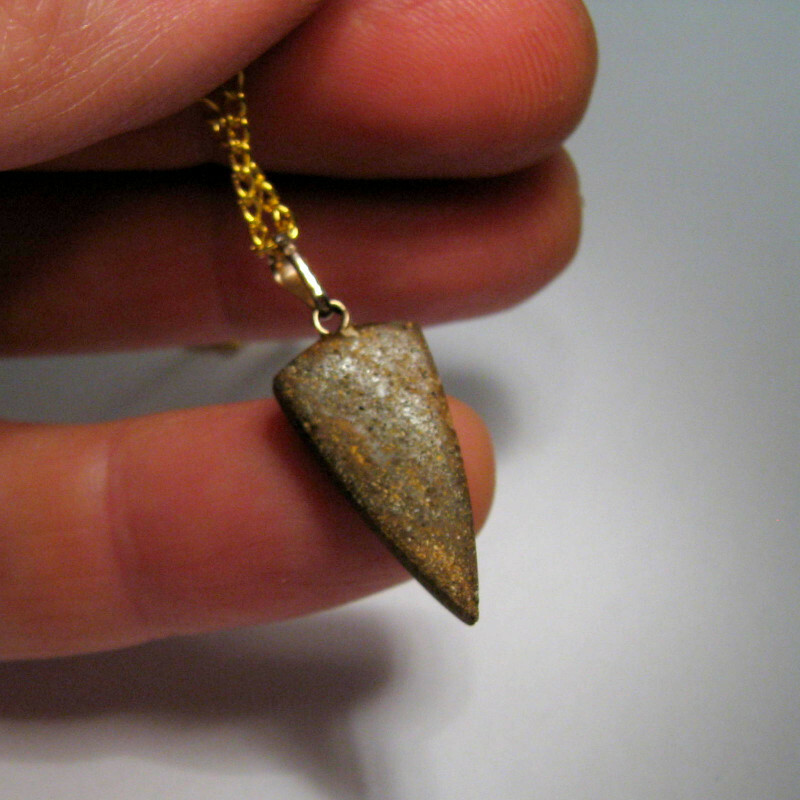 Love your Natural, Australian opal pendant, ring or earring jewelry or your money back! 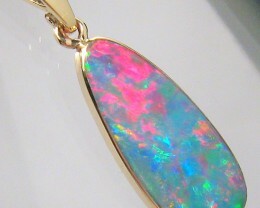 Received this stunner yesterday! 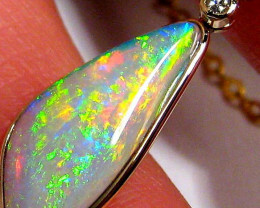 And thanks for much for the bonus..spectacular. 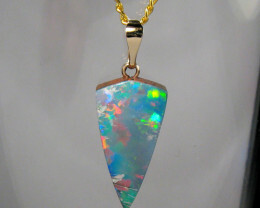 Love dealing with WCO. 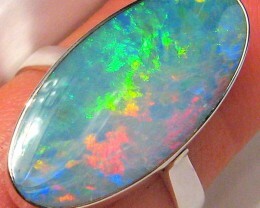 Wow, wow, wow !!!! 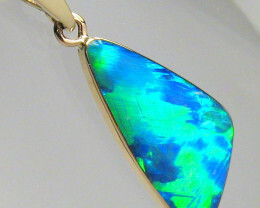 Truly a masterpiece.